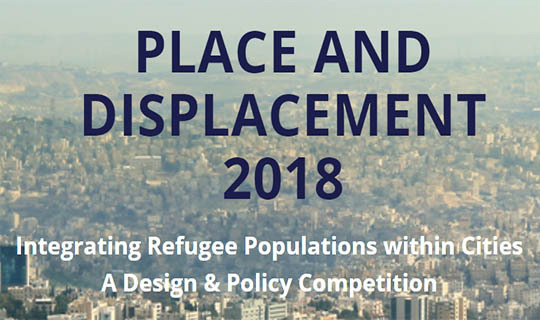 IDeA’s 2nd annual Place and Displacement 2018 Competition – “Integrating Refugee Populations within Cities” is now open! Refugee livelihoods have become a crucial topic in contemporary geopolitical relations. One fundamental challenge within the current relief assistance model for refugee populations is the separation between inhabitants and local communities. IDeA invites innovative minds around the world to propose spatial design and programmatic solutions that provide opportunities for refugees and local communities to strengthen ties while enabling self-agency. This creative re-knitting of the city can rely on a shared organization and management of activities within co-constructed platforms that involve both refugees and the local community. Solutions should focus on addressing the economic and social vulnerabilities that refugees face in urban environments and provide creative ways that expand access, participation, and interaction between refugees and their local communities. 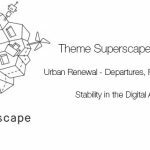 Participants can choose one of the three sites of Berlin (Germany), Nairobi (Kenya), and Amman (Jordan) for their proposal. The solution should include an operational plan for one of the urban sites below and should be able to run for long-term, i.e. 3-5 years, to benefit as many people as possible with a goal of permanent infrastructure. Your business plan should justify the overall budget limit for both construction and operation of the proposed project, and identify institutional partners and funding sources. Finalists have the opportunity to come to Columbia University in New York City to present at a symposium in April 2018. Last year’s competition included the submission of 300+ design and policy proposals, from more than 700 participants from 34 countries and 150 universities around the world. 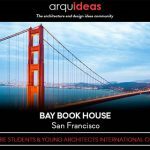 We encourage all students, practicing architectural firms, and policymakers across the globe who are interested in this topic to participate. There is no limit on nationalities or fields of study. 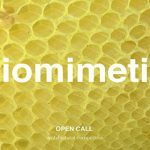 Don’t miss out on this unique opportunity that connects together designers, students, legal and policy practitioners working in the field of migration.